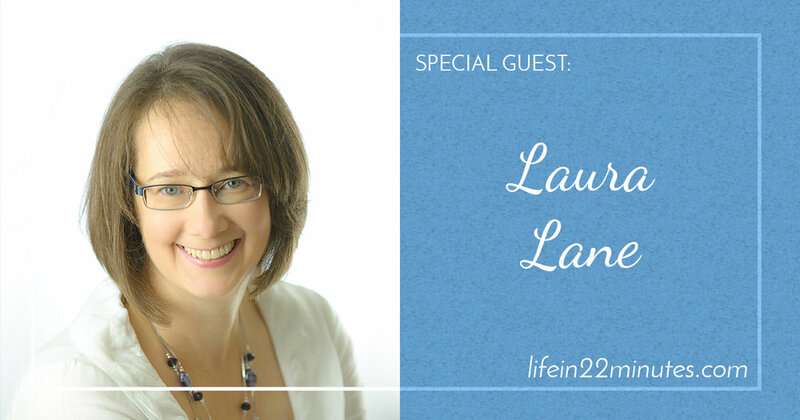 On this episode of Life in 22 Minutes, Scott and Becky Mackintosh welcome special guest Laura Lane. Laura shares the inspired wisdom she has gained after losing her mother and sister in a car accident then losing her own daughter to cancer. Her first non-fiction book “Two Mothers One Prayer” was coauthored with another mother, to help parents of children with cancer. She inspires audiences to rise about life’s struggles and face each day with Hope, Strength and Courage. More about Laura: Laura has touched thousands through her powerful story of love, resiliency and strength. She teaches how to find peace and divine perspective especially during the most difficult life circumstances. Laura is a published children’s book author, poet, artist, speaker, coach and gallery owner.